Want to plan a trip to Walt Disney World Resort in Florida including your “fur baby”? 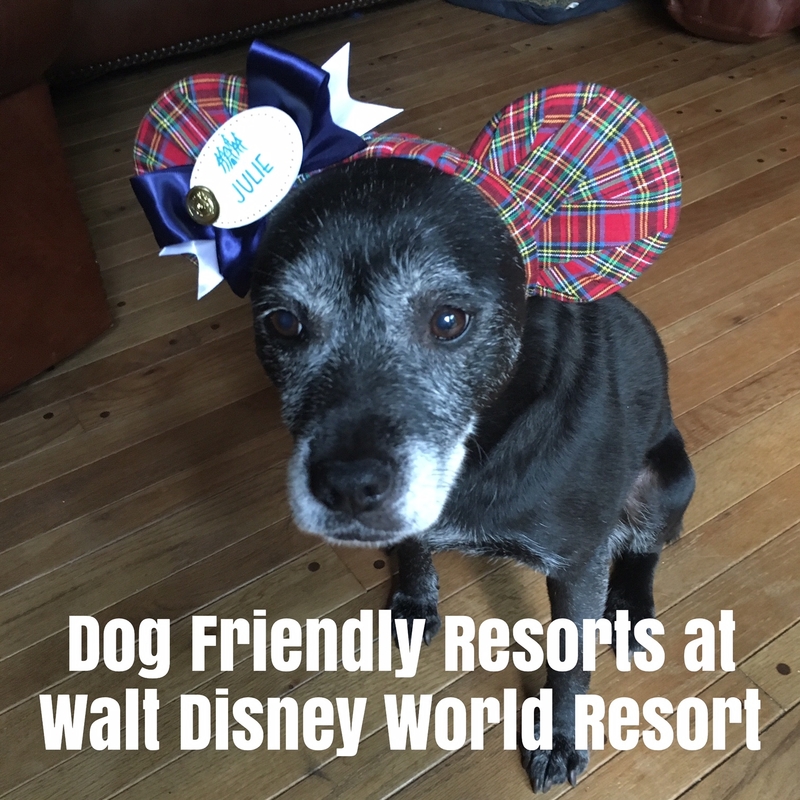 Dog ears just got a new meaning as now your four legged family member can join you on a Dog Friendly Walt Disney World Resort Vacation. Beginning this Sunday, Oct. 15, 2017, for the first time ever, Walt Disney World® Resort will be welcoming Guests – and their dogs – to four of its resort properties! This dog-friendly option will be available to Guests with reservations Oct. 15, 2017 through Oct. 15, 2018. Will you be bringing your furbaby on your next Walt Disney World Vacation? Let me know if you need help planning your next family vacation at Walt Disney World, with or without your beloved four legged family member.